The second part of the ISO 16128 standard for natural and organic cosmetics was published at the end of September. Focus on the main issues for consumers. Why was ISO 16128 created? The ISO 16128 standard was created with the aim of harmonizing terminologies relating to organic and natural ingredients between the different countries of the world. In other words, the purpose of the standard is to define a common language at the international level to qualify natural and organic ingredients. What was the decision process that led to the publication of ISO 16128? First, a technical committee works on the development of the project at the request of the market. Each of the 28 countries involved is represented by a delegation that discusses texts written by the ISO Technical Committee twice a year. To be part of this delegation, it is necessary to pay an annual fee. Because of this contribution of several thousand euros, access to the delegation has been complicated for the representatives of the organic cosmetics sector, and facilitated for the actors of the conventional branch. The delegation provided comments, which resulted in amendments and new meetings. At the end of the discussions, each delegation votes on whether it agrees with the draft standard or not. At this stage, Cosmebio did not agree. However, it is the "for" that won in the French delegation. Finally, a vote of all the all national delegations is organized. If the "for" wins again, the standard is published. What is the ISO 16128 standard exactly framing? Does ISO 16128 change the requirements of historical labels? The labels follow the requirements of strict and transparent specifications, such as COSMOS-standard which was produced by Cosmebio, Ecocert, BDIH, Soil Association and ICEA, historical organic players in Europe. The ISO standard can not in any way modify the requirements of the labels. We always guarantee 95% minimum of natural ingredients and 95% minimum of organic origin for ingredients from the living. Does everyone agree on the definition of natural substances? 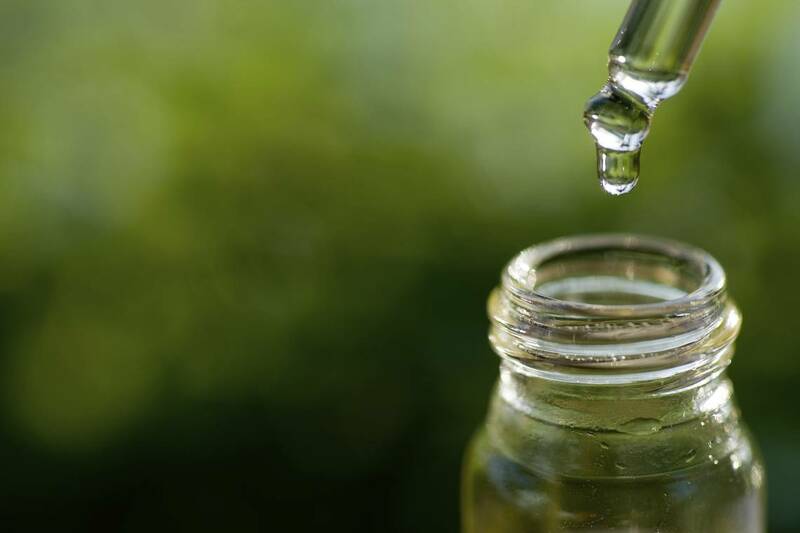 Cosmebio and Ecocert slammed the door of the working group when they found that the discussions led to a standard that was in the interest of the conventional cosmetics industry, to the detriment of the transparency of information for consumers. The German delegation, represented by the BDIH association, voted against all the proposed texts. Therefore, we reject the term "consensus" to qualify the decision process of ISO 16128. A concrete example of a considered natural substance that is debated? Yes: silicones, denatured alcohol or GMOs. The standard considers silicones, which have a very polluting manufacturing process, as natural origin ingredients. They can therefore enter in the calculation of the percentage of naturalness of the products which contain them. Why ? Because silicone is made from sand. The standard also allows, for the countries that authorize them, the integration of GMOs in the calculation of ingredients of natural origin. Does ISO 16128 contain a "blacklist" of banned ingredients and manufacturing processes? The standard does not prohibit ingredients, it just gives definitions and calculations to display the percentage of natural or organic ingredients present in a given product. Manufacturers are therefore free to include in their formulas controversial raw materials, some of which are suspected to be endocrine disruptors (phenoxyethanol, benzophenone-3, parabens, chlorphenesin, BHA / BHT, triclosan, ethylhexyl methoxycinnamate ...). This, while indicating a percentage of natural or organic ingredients on the packaging. Does the ISO 16128 standard specify a minimum percentage of natural origin for a cosmetic to be considered as natural? The ISO 16128 standard says nothing about it, it only gives definitions and calculations to know the naturalness indices of a given ingredient. 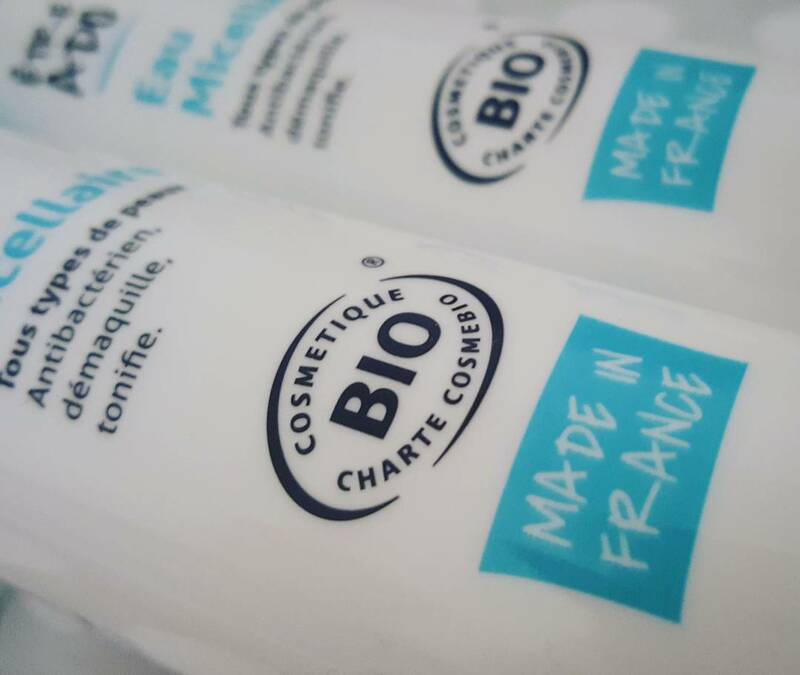 In France, the ARPP (Regulatory Authority for Advertising) has for many years already been in charge of the term "natural product", reserving it for cosmetics with a composition of more than 95% of natural ingredients. Note of ARPP : a cosmetic product can be qualified as « natural » only if the finished product contains a minimum of 95 % (w/w) of ingredients defined as « natural » or » of naturally derived », according to the rules in use (for example : national or community regulations, specifications or published references). If the product contains 95% natural ingredients, what do the remaining 5% contain with ISO 16128? Without a "blacklist", the ISO 16128 standard allows the possibility of integrating any chemical component into the 5% of authorized synthetic raw materials. And that's the problem. This remaining 5% is a real Pandora's box in which it will be possible to find chemical ingredients potentially harmful for consumers. In contrast, the labels of natural and organic cosmetics include a list of authorized ingredients and processes, formulated in the appendices. The 5% of petrochemical ingredients tolerated are therefore strictly controlled. What is the risk for consumers? Believe that a cosmetic is natural because it claims on the packaging a higher or lower percentage of natural or biological origin, while it also contains controversial synthetic ingredients. With the ISO 16128 standard, brands will be able to calculate and display a percentage of organic ingredients in their finished product ("contains X% natural-origin ingredients according to ISO 16128"). They will benefit from ISO's international credibility for consumers. The problem is that they will probably not indicate the controversial components that will rub natural and organic ingredients (silicones, phenoxyethanol parabens, mineral oils ...). An unsuspecting consumer who will see for example "contains 80% natural-origin ingredients" may well say that it is a good product, even if the remaining 12% ​​is composed of harmful synthetic ingredients. Will ISO 16128 be certified by a certification body? Unlike organic certified cosmetics whose production sites are controlled and formulas submitted to the Ecocert, Bureau Veritas or Cosmécert certification bodies, cosmetics stamped "ISO 16128 standard" will not be subject to any certification guaranteeing compliance with the standard. What controls does the ISO 16128 standard provide? Only a certificate of the suppliers of the percentage of naturalness of each ingredient will be necessary. Unlike certified organic products, no verification or justification of the purchase of organic materials will be imposed and the control of production records imposed on organic certified products will not be required for products stamped with ISO 16128 standard. The information will be based on simple statements and the good faith of the suppliers of raw materials. The notion of traceability of ingredients guaranteed by organic certification is absent from ISO 16128. Where can I consult ISO 16128? The ISO 16128 standard is available only in paid access. The first part is priced at 61 €, and the second part at 92 €. COSMOS-standard, the base of Cosmebio label, is available for free at https://cosmos-standard.org/ (in Forms and documents). What do we advise consumers about this standard? To choose their cosmetics without falling into the trap of greenwashing, consumers can rely on historical labels like Cosmebio, which are based on strict and transparent specifications, such as the international specifications COSMOS-standard. Not all consumers are destined to become experts in decrypting labels and ingredient lists. The labels are there to provide a reliable guarantee of quality in the context of daily purchases. The best solution for the consumer to find it is, at least, the Cosmebio label. Afterwards, it is up to the consumer to choose a brand according to his tastes and the commitments he intends to support. To go further, you can also read the article on Cosmebio's position regarding the ISO 16128 standard.